Five ways to use visuals to connect with your audience. A compelling visual treat sells an event in any industry. When marketing an event it is typical that the amount of time available to produce website content is limited and sandwiched between a number of other time sensitive activities. There can be a tendency when you want to communicate your passion for the event to crack open Word and write around 500 words to perfectly sum up the event experience. 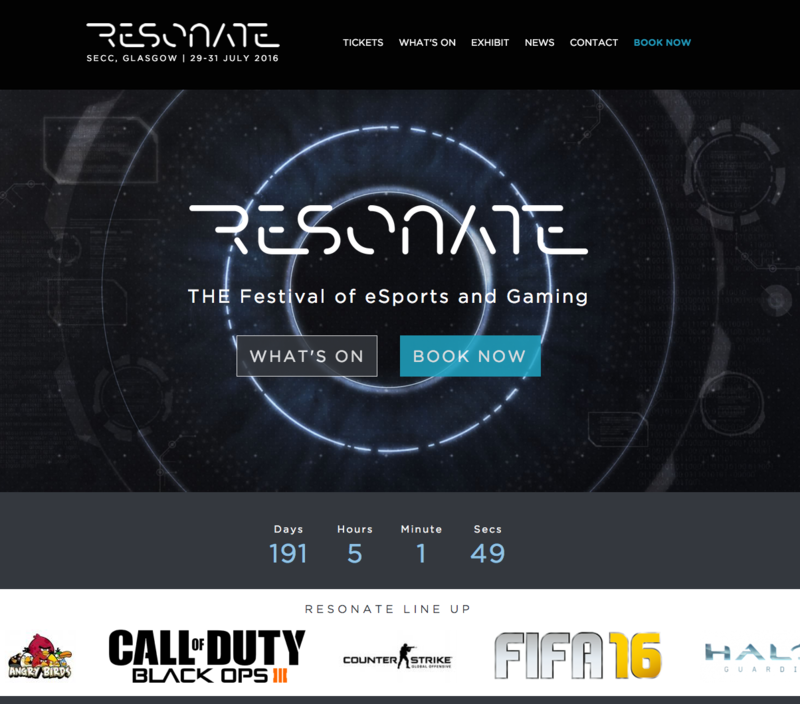 Having created this ideal description of the event, what better place for this than on the home page where everyone can see it and digest the many great reasons to attend your event. Right? Wrong… While this process is useful and gives you something which can be shared with the Press, it really is not well suited to the landing page and, if featured at all, it should be on an “about” page only. The reality is that each site visitor will have a specific reason for being there and it is unlikely to involve reading your event description. We know that they will spend around three seconds after landing looking for the their next click, which is likely to be “book tickets”, ”exhibitor list”, “conference timetable”, “how to get here” or, God forbid, “Back”. When building your event website, you need to be sensitive as to why each visitor has come to your website, what they are typically looking for, and try to serve their needs as quickly and efficiently as possible. Typical web browsing habits are to travel at speed, scanning content, images and links until you find what you are looking for. If a potential exhibitor, speaker, or visitor is suitably teased and engaged then they are much more likely to convert. So it is worth taking the time to bring your content to life visually. 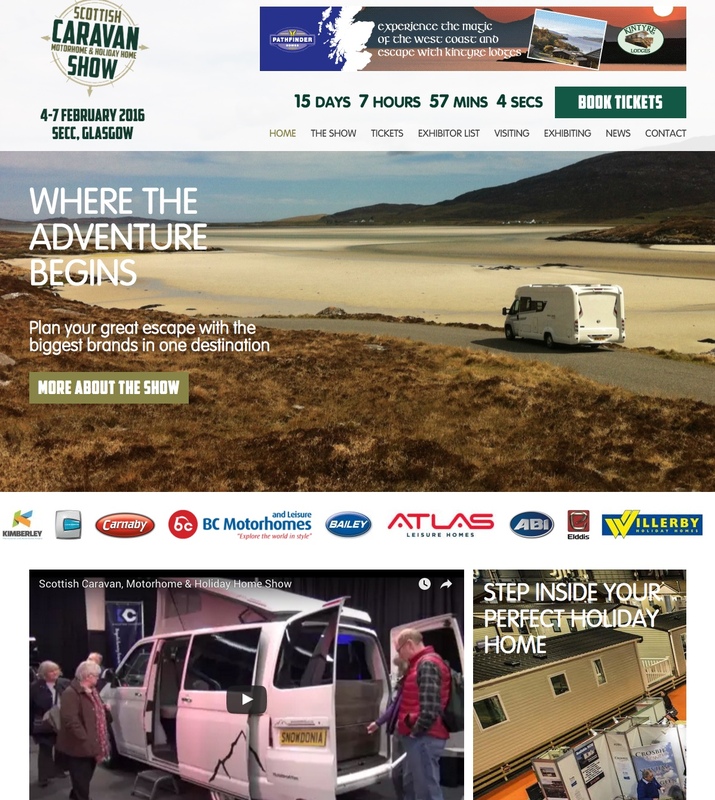 For many consumer events, just being at the show is the experience and a powerful way of distilling that is through professionally produced, high quality video fed into a background area at the top of the homepage. 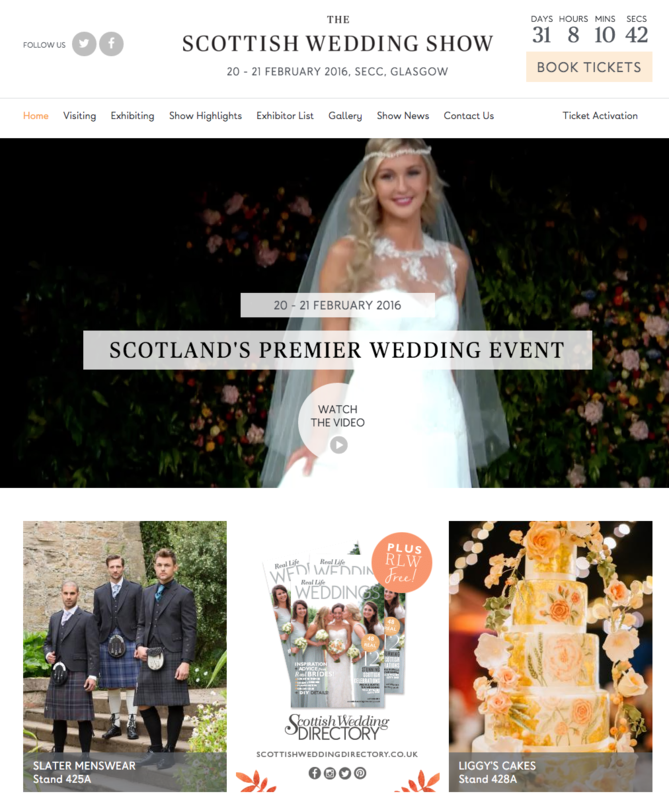 A great example of this is www.thescottishweddingshow.com where the film captures the glamour of the catwalk show, the fun of trying on dresses, the bespoke hair and make up tutorials, as well as the opportunities for downtime in the cocktail bar and tea room. A short, silent video streamed onto the homepage that auto-plays on landing communicates all of these key features and experiences of the show without the need for headings, descriptions, or links. 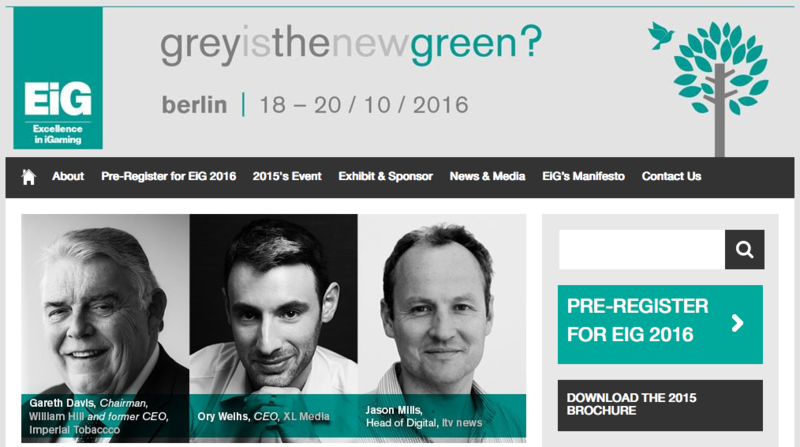 For many events, a homepage background video is an hugely evocative way to reflect the event atmosphere. While the communication impact of a well edited home page video cannot be underestimated, there is a production cost. A popular alternative as a way of summing up the experience of your event is a large, prominent slide show. We would recommend around 3-4 slides and using photos that reflect the opportunities at the show but also the industry specific topics. With most exhibitions focused on the presentation of products, it can be tricky for an events marketing manager to know how best to display this in a home page slider. These products, rather than the experience of being at the show, is the carrot to tempt the potential visitor and pictures of a busy exhibition floorspace may not communicate the right message, especially in the luxury sector. We have found from experience that a great way to handle this challenge is to replace the homepage slider with a series of product teasers. The content for these mini sliders can be easy to manage, drawing content from exhibitor profiles. Each product teaser can either show a selection of different exhibitor products or have specialist focus such as a “just launched” category, linking through to the exhibitor’s profile. 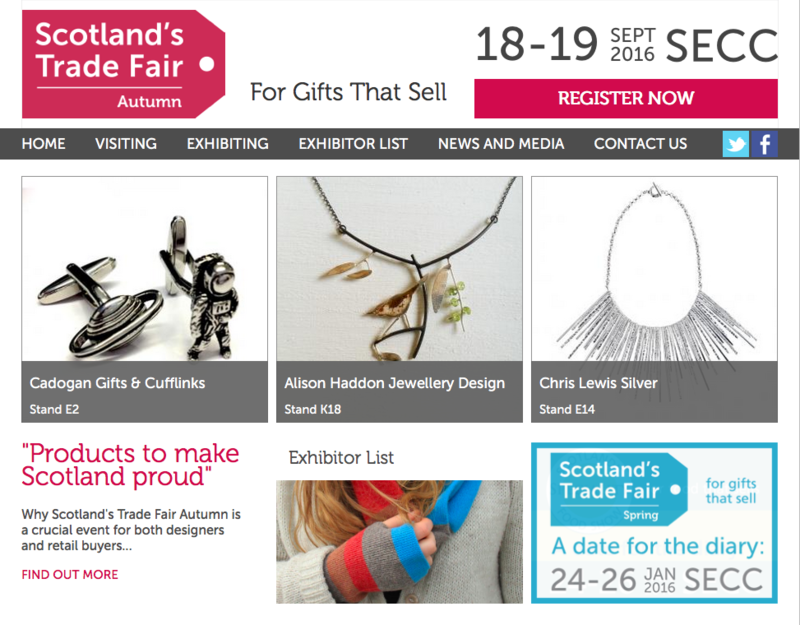 For the B2B retail event www.scotlandstradefairs.co.uk/autumn we implemented three product teasers which pulled images dynamically from promoted exhibitor profiles and highlighted some of the fresh and exciting new product ranges coming to the event in the coming year. The possibility of this landing page exposure also acts as a useful way to incentivise exhibitors into providing rich profile material. In an established industry, brands are hugely important and how well those brands are reflected on your website can have a big impact on both visitor attendance and exhibitor acquisition. A simple and effective way of reflecting the brands that will be exhibiting is to have a bar of logos flowing across the page. The presence of these recognised industry logos confers massive credibility on your event, reassures visitors that the show is worth attending, and can attract smaller companies who may be looking to build on their relationship with those brands. For conferences and seminars the speaker line up is critical to selling the event experience and learning opportunities. A good way to reflect keynote and high profile speakers at your event is to take the same approach as the product strategy and replace the large slider with three or more teaser spaces where you can rotate details of your key speakers. Wherever you display speaker information it is important to ensure that it is in context so that a user can click through to see what they are speaking about and when in the conference or workshop program. For emerging or specialist events, you may need to take a mixed approach that highlights the topics, speakers, and new product developments that will be features at your event. The key is to select the correct range of images so that it is instantly apparent how the event has all bases in this field covered.